Un mélange de variétés pour l'extérieur de Sensi - Early Girl, Early Skunk, Ruderalis Skunk, Ruderalis Indica et Guerrillas'Gusto. 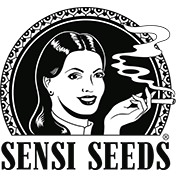 Sensi Seeds' Outdoor Mix contains a selection of indica cannabis strains including Early Girl, Early Skunk, Ruderalis Skunk, Ruderalis Indica and Guerilla's Gusto.  This pack of 25 seeds will develop into robust, early-flowering plants that will flourish and reach maturity in the most inclement summer underlining the consistency of these indica marijuana strains. The ruderalis strains will be the first to mature followed by Early Girl a few weeks later and then Guerilla's Gusto and finally Early Skunk finishing in October. Whether you are a guerilla grower or someone who just likes to potter about in their own garden all growers will be delighted with the results.